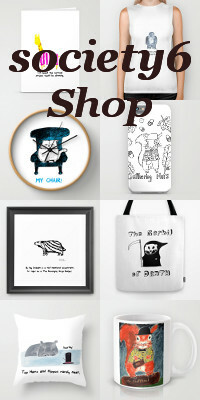 I have been updating my society6 shop recently. Never miss a post or Potting News: Take me to the Potting Sign Up widget. Buy stuff from me at Society6 and from my original art page. If you see anything you like in a post or on my website and it’s not available to buy please let me know and I’ll try to make it available to you. Pop into the studio and say hello. Check me out on Twitter or Facebook.